5 times PWA champion title and world speed record with RRD! Kite rental, storage and lessons at Happy Kite! 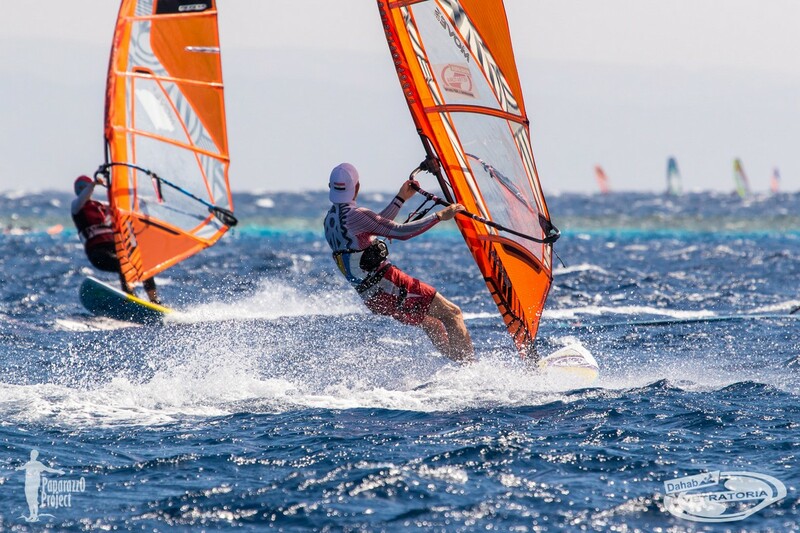 Our professional instructors will help you to make first steps in windsurfing. We offer a wide range of beginner courses. 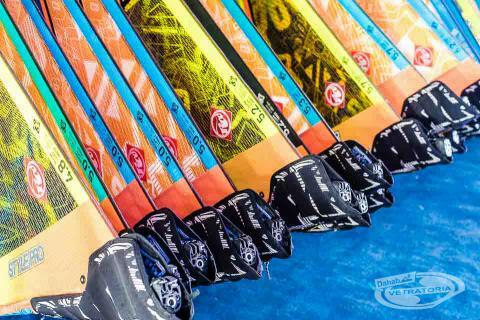 Our centre is equipped with brand new Italian RRD equipment . Kiteboarding is a good alternative and combination for windsurfing. You will experience a lot of fun while piloting a kite and then riding a board. Our Happy Kite school www.happy-kite.com is 5 minutes away from Vetratoria Windsurfing & SUP centre. Our days foil or Hydrofoil in windsurfing is not new anymore. We did already one article about it long ago and finally we got it in our center in Dahab. We offer you serial RRD WH-Flight Hydrofoil with 85 cm. mast, 120 cm. fuselage and carbon wings. Our center offers foil tuition and rental. Winter in Dahab make some significant weather changes. Off course we don’t have any heavy snow fall and we don’t any snow at all. Yes, it could be a little bit cold with dramatically temperature drops till +15, but big difference we can see in wind direction and it’s strength. Dahab looks busy again, so we decide to make some special activity at evenings at our center. 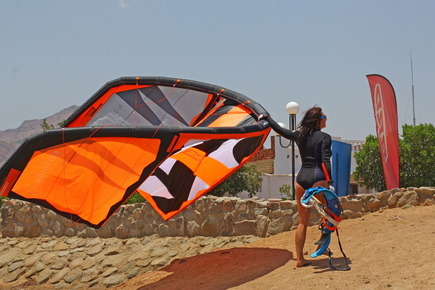 Last month was windy every day- because summer in Dahab starts already. Now weather is constant, temperature every day is same and will not get hotter. This year weather was a bit strange in Egypt, Dahab. Maybe there is some correlation between cold and snowy days in Europe, maybe sun is a little bit hotter. Making windsurfing together with you makes us happy. Be smiling and go riding! Vetratoria is already a well known brand that has been successfully operating for more than 9 years. It is also one of the favorite places for the huge army of wind-addicted people whose number is constantly rising. The centre is located at the territory of Swiss Inn Resort. From us you can easily rich the “Lagoon”- famous with its flat water (best suits for beginners and intermediate riders). For advanced sailors on request we can arrange a shuttle boat to the “Speedy” (free of charge). 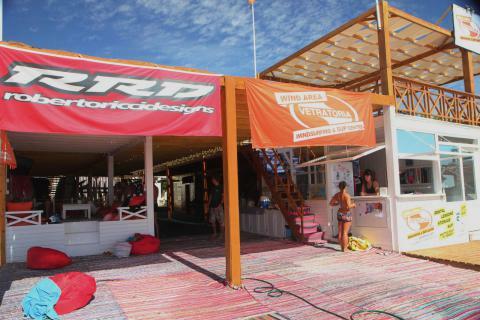 Vetratoria Windsurfing & SUP centre offers rental, lessons and storage. 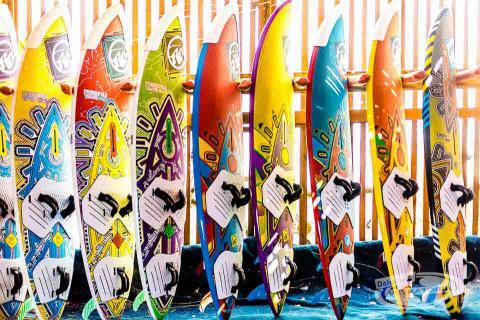 Our Surf shop with everything needed for windsurfing is available. Working hours: from 9 A.M. till 5 P.M. all year round.